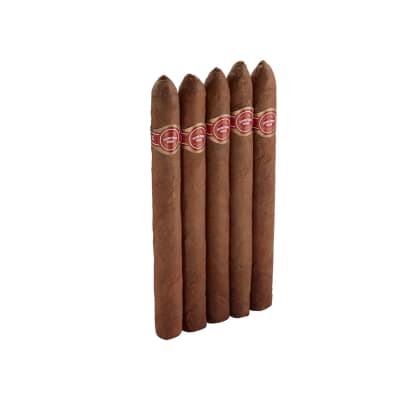 Partagas No.1 cigars are rolled to a Lonsdale shape using rich-tasting Dominican & Mexican longfillers and only the finest African Cameroon wrappers. The smoke is mild to medium in body, dominated by a well-rounded sweet, woody character with an inviting aroma. 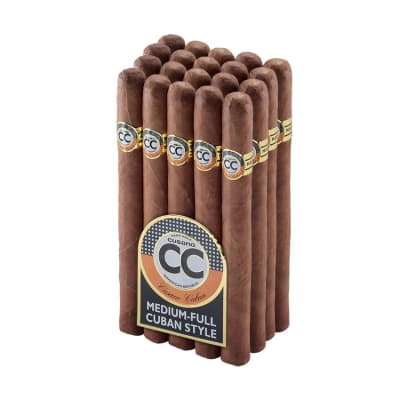 Try a box of these classic cigars now. Partagas No.1 cigars are rolled to a Lonsdale shape using rich-tasting Dominican & Mexican longfillers and only the finest African Cameroon wrappers. 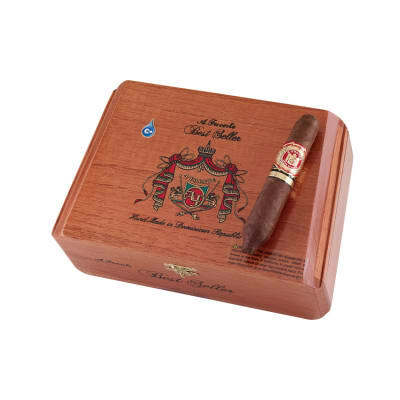 The smoke is mild to medium in body, dominated by a well-rounded sweet, woody character with an inviting aroma. 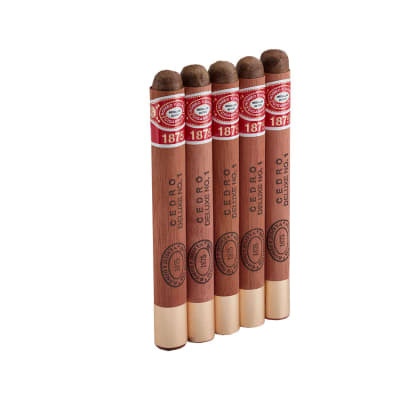 Try 5 of these classic cigars now. I have been smoking them on and off for 30 years. None better. By far the partagas is #1 in my book. I've been smoking for about 19 years and partagas is the best cigar I have been smoking, and will be for many years to come. I've been smoking for about 19 years and partagas is the best cigar I have been smoking, and will be for many years to come. To the writer of bland and lacking definition, you must not know much about cigars. What can I say? Partagas rocks! Recently became cigar smoker. I've been given many different brands to try. I got hooked on Hoyo De Monterrey until I tried my first Partagas. I had to order a box and they are by far the best cigar I've had. I still like my Hoyos, but the Partagas has such an easy draw and they are so consistently well-constructed. I am pretty cheap so I just don't like paying for them, but if you're going to spend the money, Partagas is well worth it.